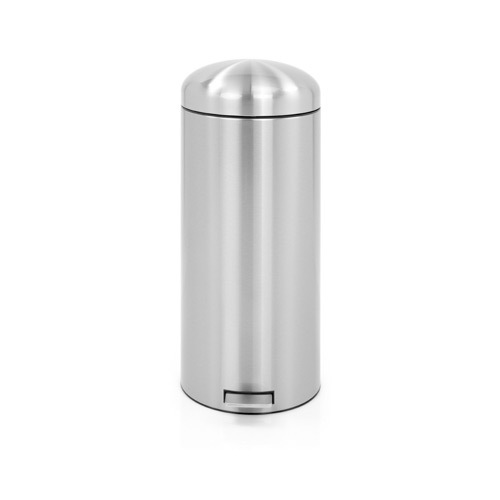 If you are after a stainless steel kitchen bin then below we have a range of metallic kitchen bins to choose from. 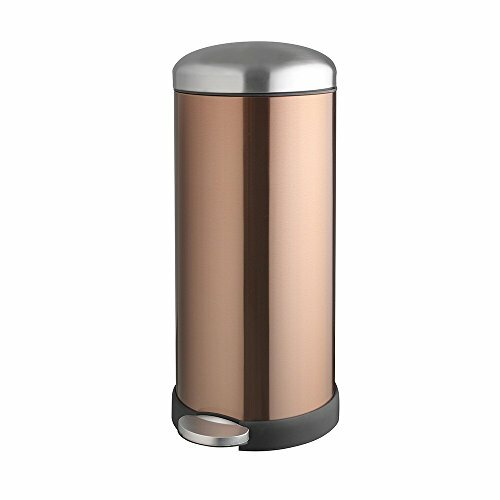 Shop for kitchen bins in a Brilliant steel finish or in a classy looking cooper or platinum finish. 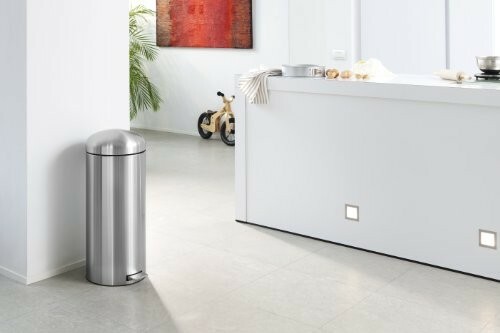 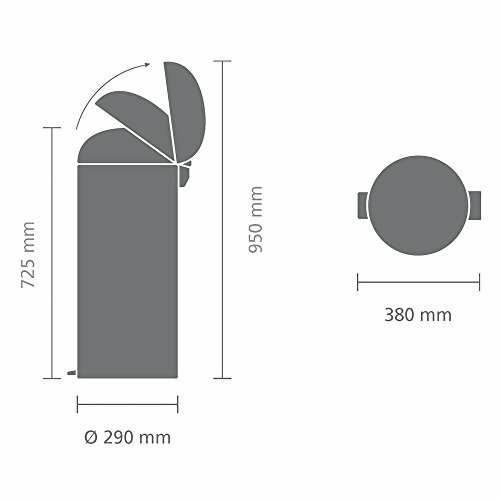 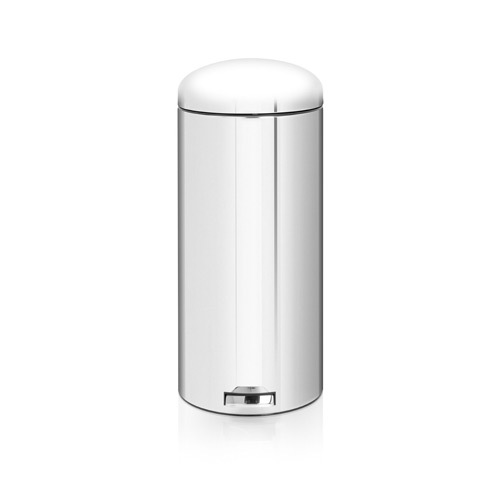 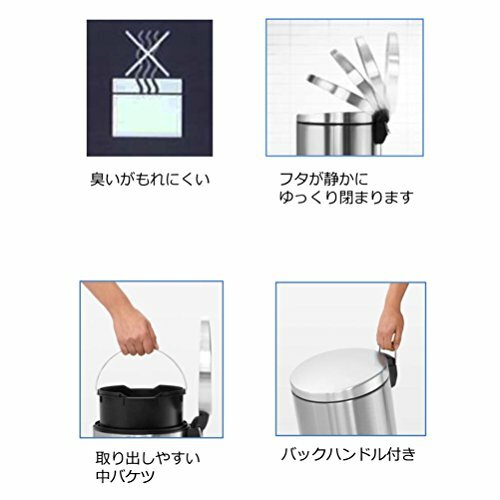 We have bins in matt steel and even fingerprint proof steel in a range of styles and various capacities. 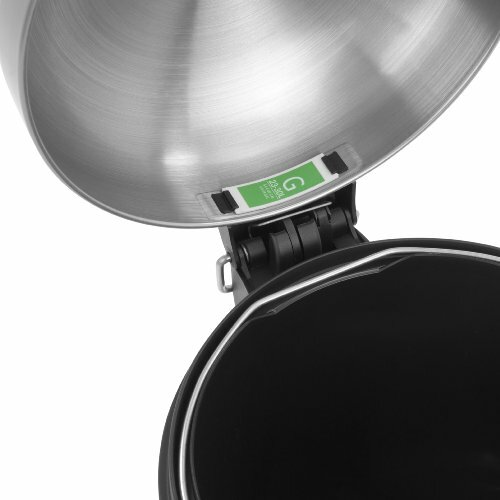 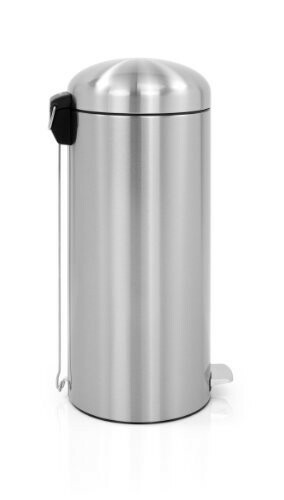 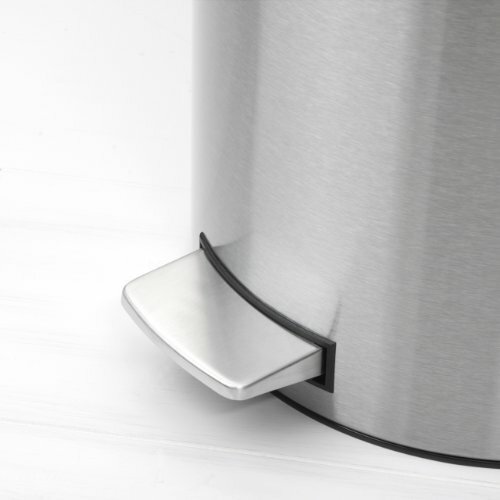 If you are looking for a small 3 litre foot pedal bin for use as a compost or recycling bin or a large push top 30 litre family sized steel kitchen bin for use in your kitchen we have a kitchen bin listed here that is guaranteed to suit both your wallet and style preference. 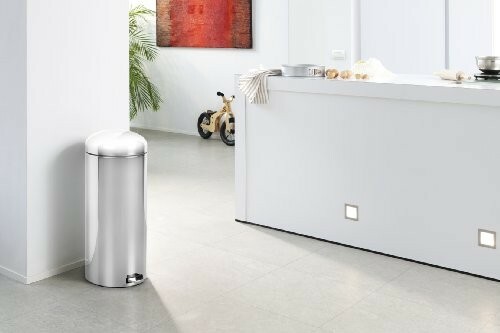 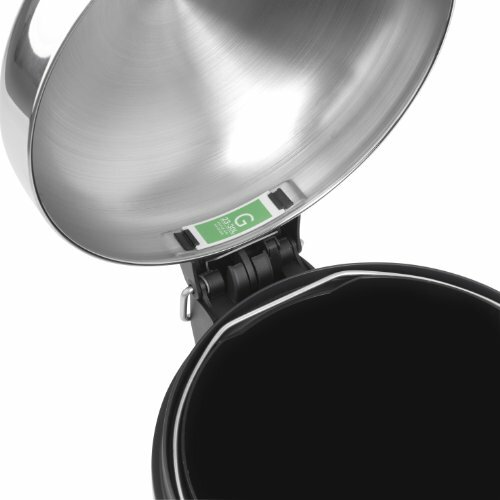 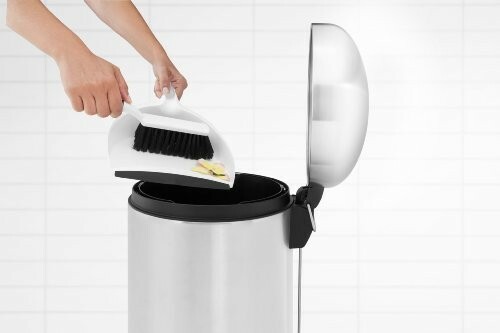 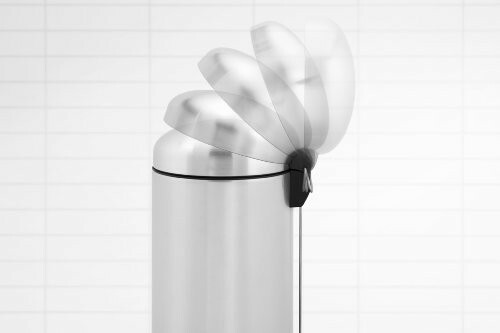 We have bins from some of the UK’s and Europe’s top kitchen bin manufacturers that include great quality bins from the Brabantia range and the Hailo range. 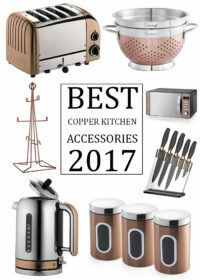 Both of these brands are highly rated and recommended, gaining excellent reviews and ratings from many who choose to purchase them. 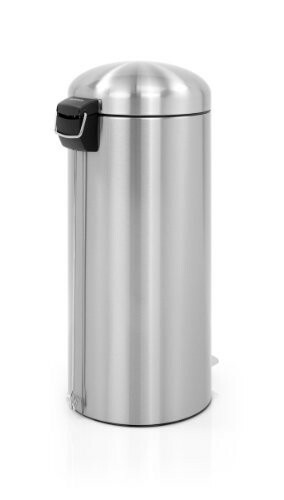 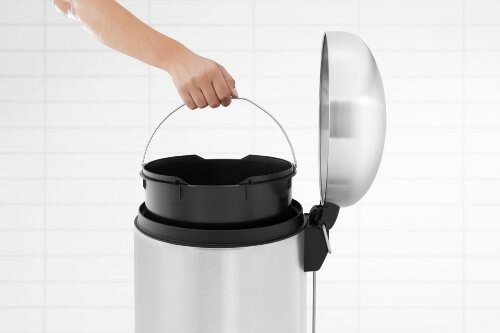 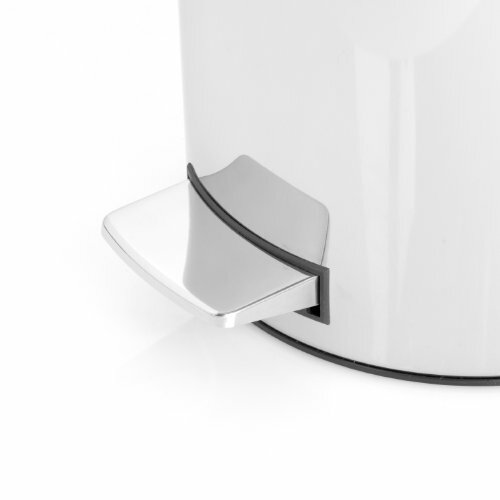 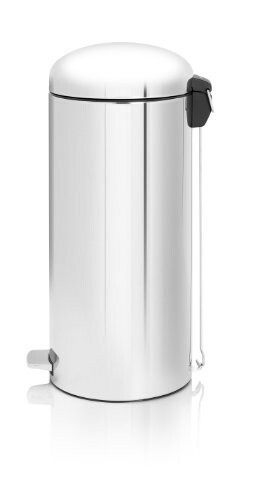 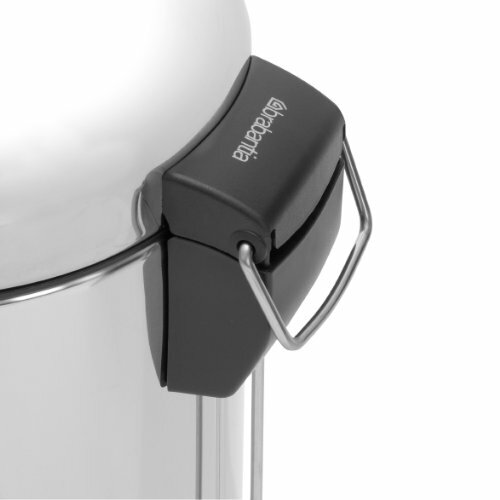 Brabantia are an especially good company to consider when choosing a stainless steel bin for your kitchen due to their 10 year guarantee on every bin that they produce for the home or office. 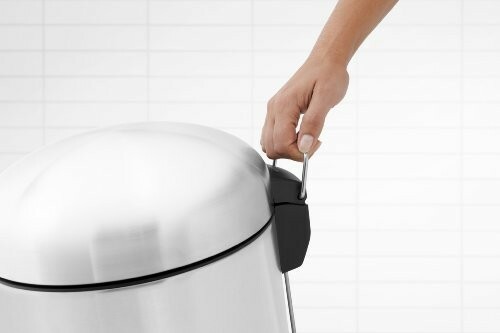 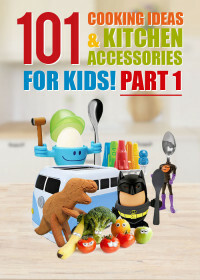 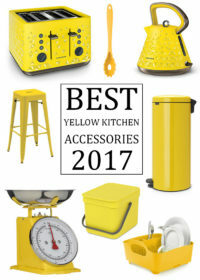 To check out our full colourful range of kitchen bins click the blue button below for some more high quality and stylish bins that will add life and colour into your kitchen and make waste disposal a little more exciting than usual.